“When the child goes out, it is the world itself that offers itself to him. 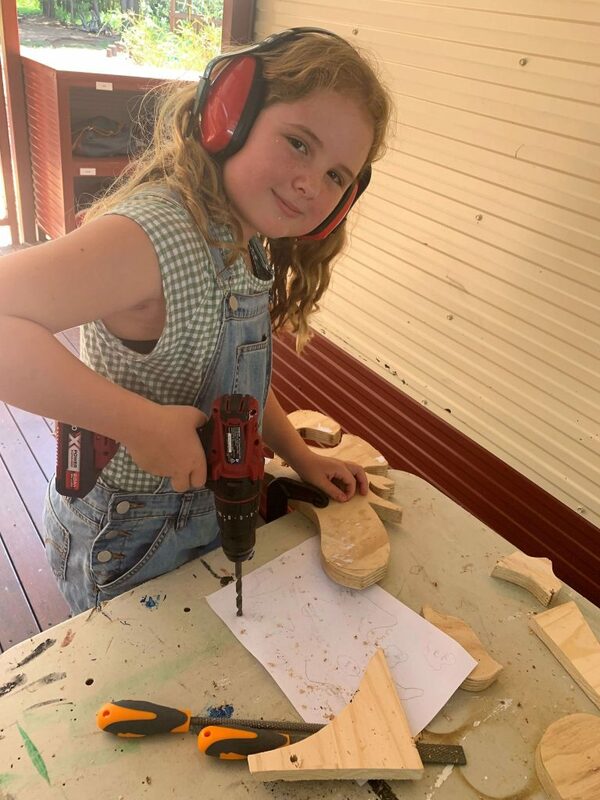 Let us take the child out to show him real things instead of making objects which represent ideas and closing them in cupboards,” – Dr Maria Montessori, From Childhood to Adolescence. Montessori schools do things differently than a lot of other education institutions, something that won’t be a surprise to anyone familiar with Dr Montessori’s approaches. 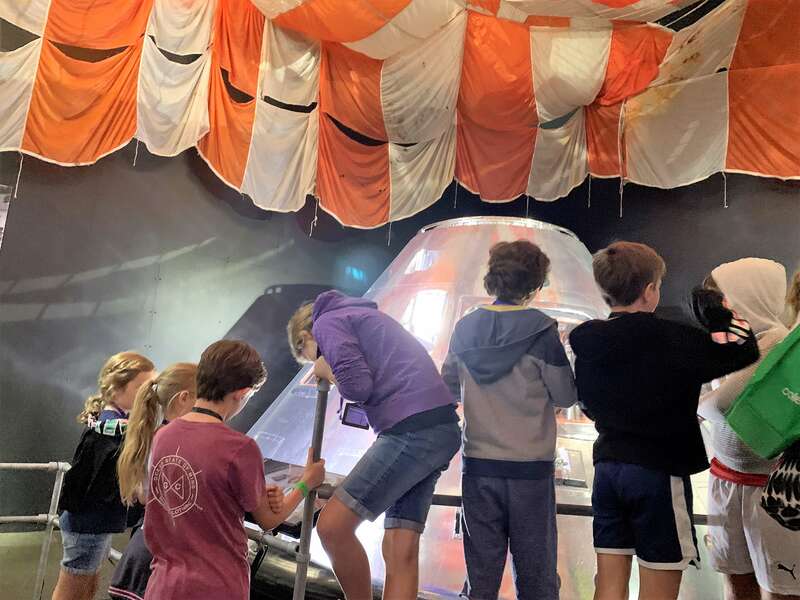 From offering children freedom within limits, to open shelves of materials, true child-led learning, allowing children to learn at their own pace and follow their passions and interests, mixed age groups…we could go on! Another key difference is the way we approach ‘excursions’ – that is, Going Outs. As with all aspects of the Montessori philosophy – a Going Out is about learning independence. It’s driven by a student, or small group of students, every step of the way – from suggesting where to go (usually somewhere that supports a current area of study), researching options including making phone calls and sending emails, to organising themselves to get there and taking charge of the outing once they are out and about (which is sometimes a surprise to the adults they encounter along the way). 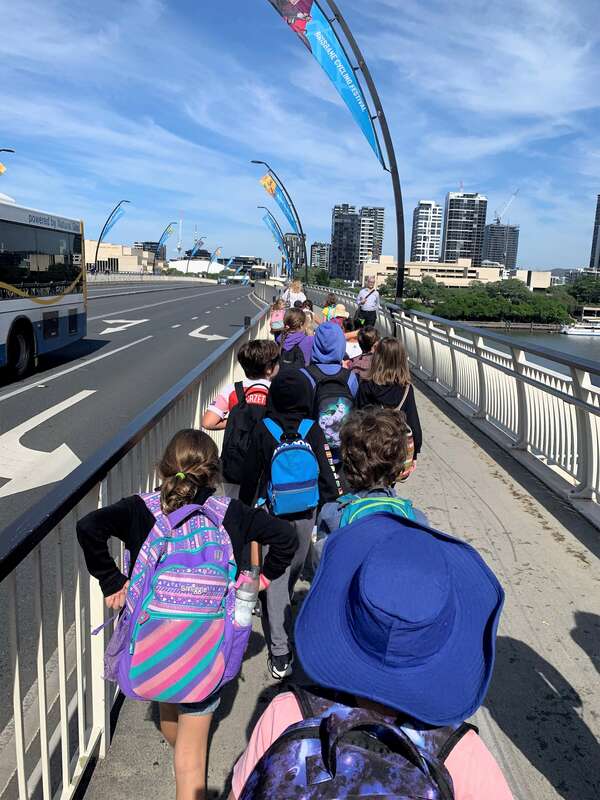 It’s not about herding an entire class on a teacher-led excursion – in fact, it’s quite the opposite. It’s about independence, taking personal responsibility, and good citizenship. Going Outs came about because Dr Montessori believed that children in the second plane of development (6-12 years) need a dual environment: learning that happens within the Montessori classroom and learning that happens outside the Montessori classroom. These are of equal importance as children start to look outside of their immediate environment to the world around them and their place in it. While Montessori classrooms are beautiful and intriguing with lots of hands-on materials, Dr Montessori found that for second plane children, it is not enough. Children need to get out into the community to witness the outside world first-hand. Not only do they gain experience in research, planning, coordinating travel, working out to wear and what they need to take with them on the day – but also in interacting appropriately with others in the outside world. 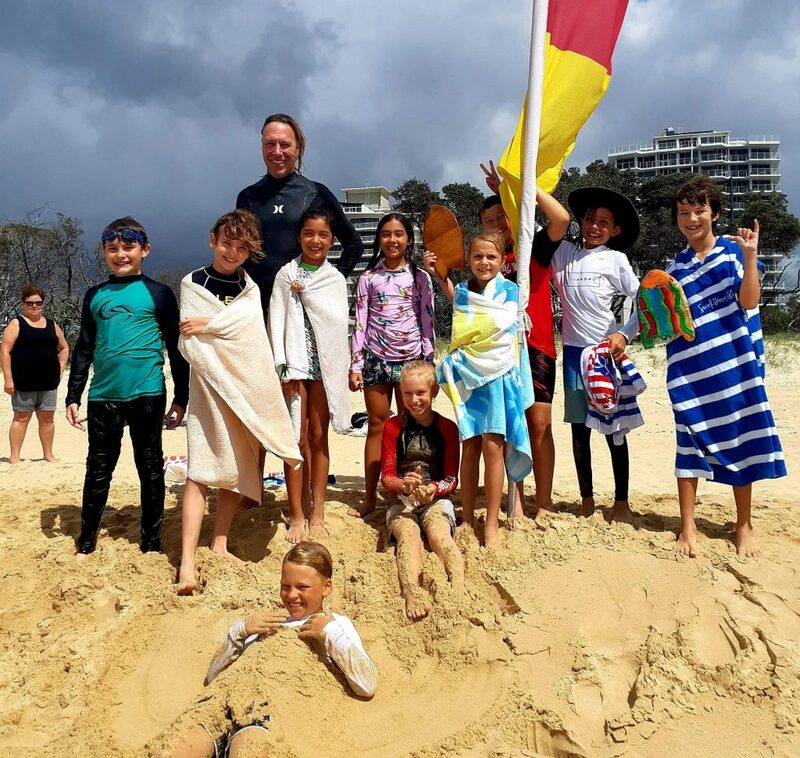 All of these skills may seem obvious to adults, but they are explicitly taught at MIC as the Practical Life and Grace and Courtesy lessons students enjoyed in their Early Years are given a practical application. This week at MIC students across both Junior Primary and Senior Primary have participated in Going Outs. 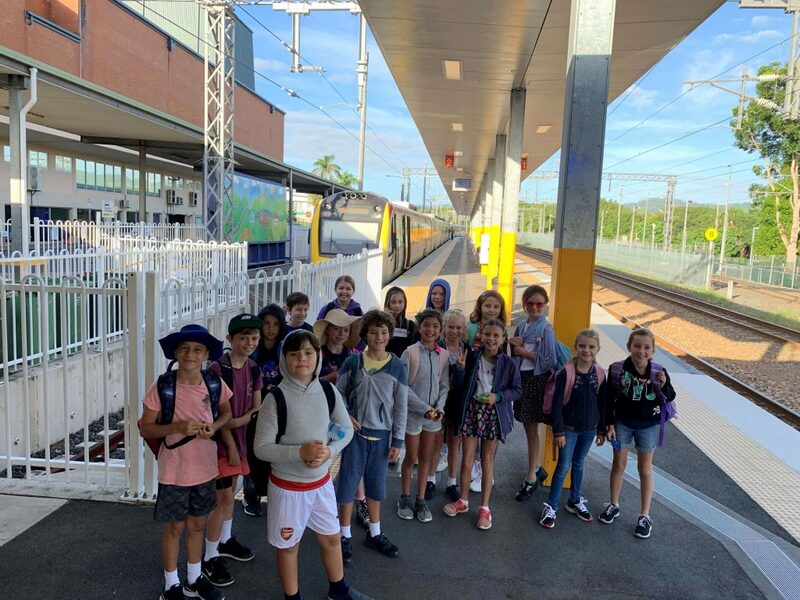 A group of Junior Primary students went to the post office to send letters to a former teacher, while several groups of Senior Primary students elected to visit various locations to support their areas of study. 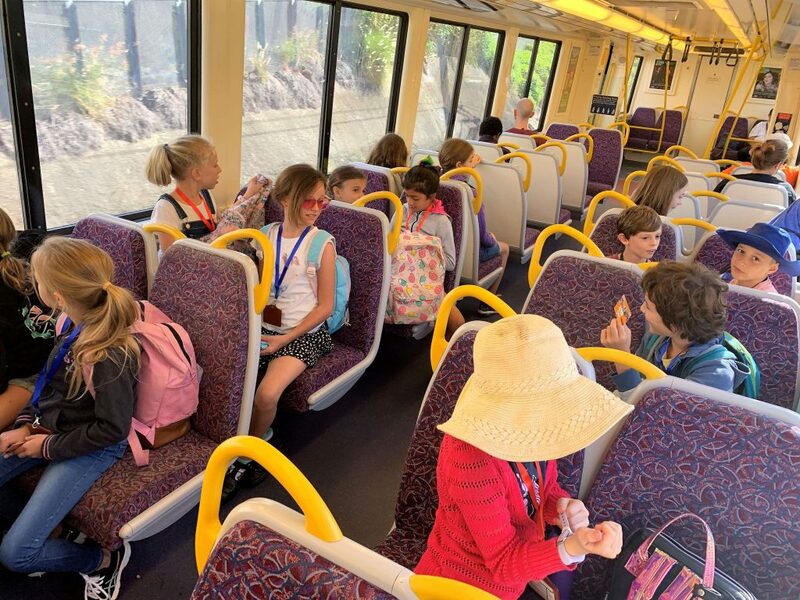 One group caught the train to Brisbane Museum to attend the NASA Exhibition to follow up their term study of everything space, one group visited Noosa Museum as an extension of their First Australians work, a third group caught the bus to Maroochydore Library and a fourth group went to Maroochy Beach to ride the handboards they made this term as part of their Woodworks Creative Space. A great deal of preparation is undertaken to make each of these Going Outs a reality with students also learning how to be social and collaborate. It takes teamwork to plan and carry out tasks, delegate responsibilities, make group decisions and take responsibility for their actions – and Going Outs allow children to apply all of these skills outside of the classroom. A big thank you to our wonderful MIC guides (and parent chaperones) who go above and beyond every day to empower MIC students to fulfil their drive to understand the world beyond the classroom, and learn how to be an active participant in it. We appreciate all that you do! 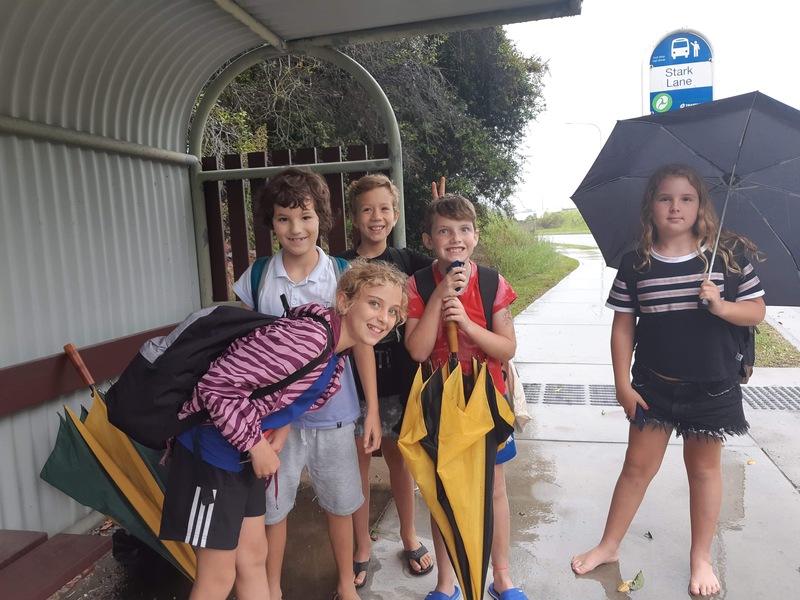 Waiting at the bus stop on the way to Maroochydore Library. An opportunity to visit Maroochy Beach to try the handboards made in Woodworks Creative Space. 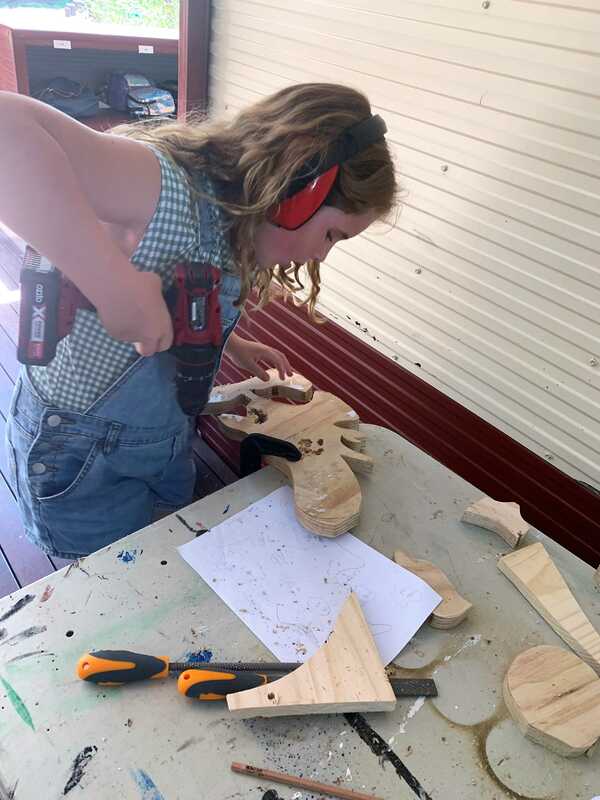 Hands-on learning in the Woodworks Creative Space. All aboard! It’s public transport all the way for our MIC students. 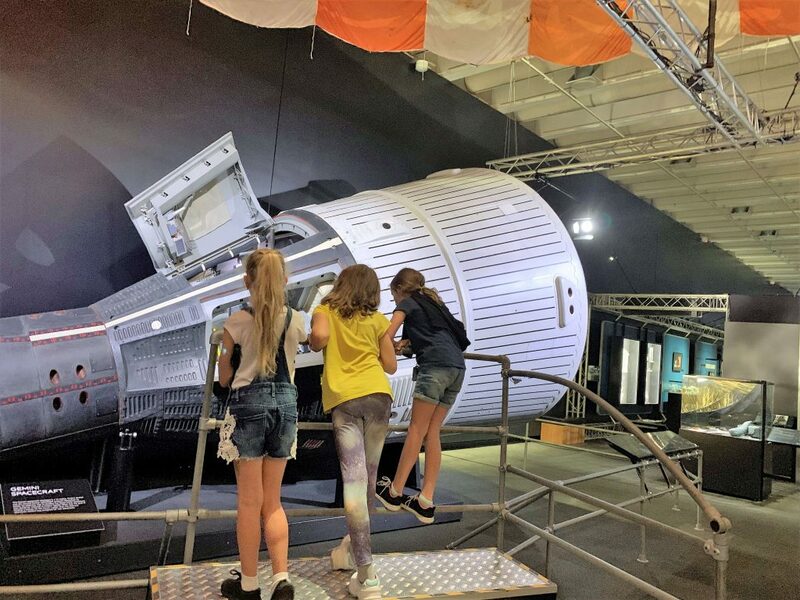 The NASA Exhibition features a collection of 250 historically significant artefacts from the United States and Soviet Union space programs. 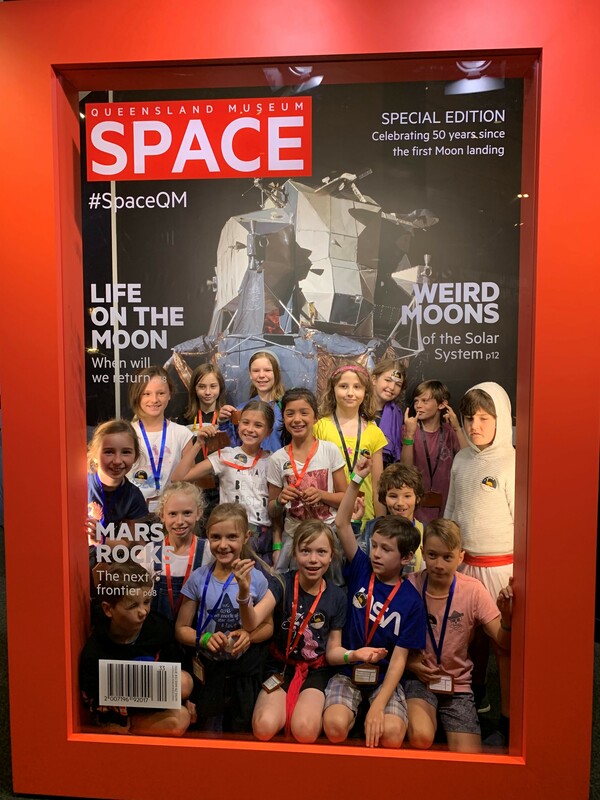 A great follow up to their study of everything space this term. 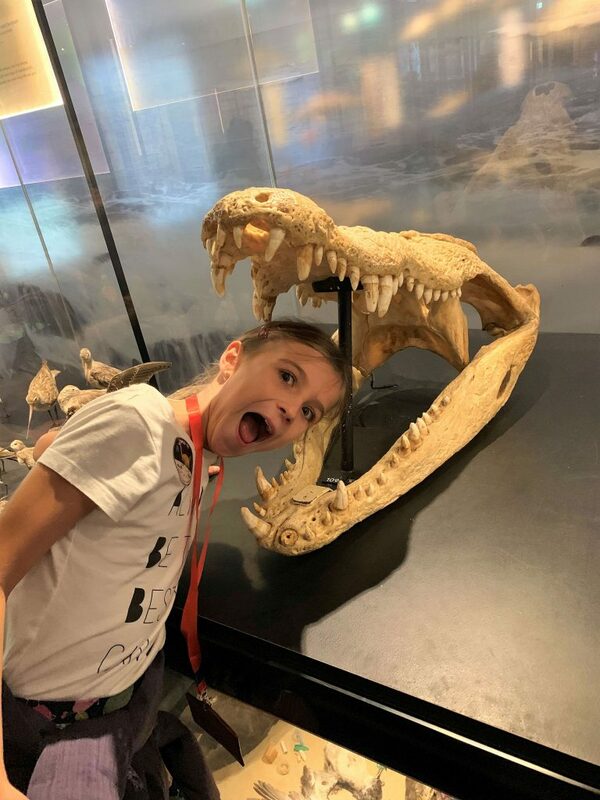 Having fun at the Brisbane Museum.